Win up to 1,350 Free / BIG Spins, a share of €10,000 and cool gadgets, every week! 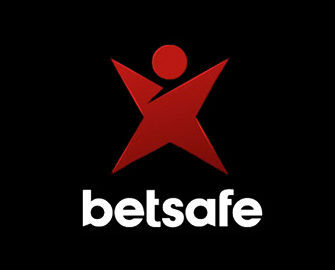 Players at Betsafe are getting the royal treatment with this campaign, heading now into its third week. As usual the Betsafe crew has selected one slot as “Game of the Week” that will hold all the goodies. 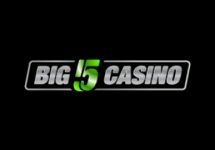 For starters players can wager on desktop and mobile to earn up to 1,350 Free /Big Spins while at the same time taking part in a tournament where the TOP100 will win bonus cash and cool gadgets. This week the chosen game is Fairytale Legends: Hansel and Gretel™ slot from Netent. 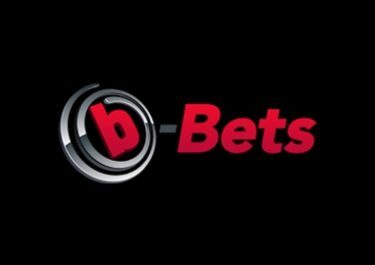 Awesome two-tiered campaign happening throughout June 2017 at Betsafe. 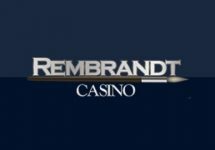 Courtesy of the “Game of the Week”, players can look forward to up to 1,350 Free Spins weekly and take part in a fair tournament where the winners are determined by the highest win over 20 consecutive spins, irrespective of the bet size. Players can collect a total of 600 Free and BIG Spins on desktop and another 750 Free and BIG Spins on mobile on the Game of the Week during one promotional week. 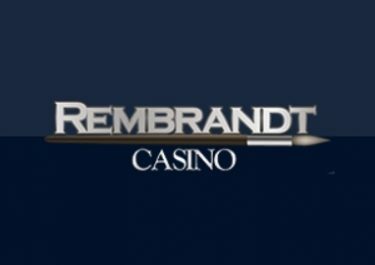 The Free Spins are claimed by opening the specified slot of the week. Wagering requirement is 35x FS winnings within three days. Players registered or residing in Canada, Ecuador, Nicaragua and Panama are not eligible for this promotion. OPT-IN on the promotion page and play on the game of the week with minimum €0.20 per spin. Get one of the highest average earnings over any 20 consecutive spins and finish in the TOP100 for a share of €10,000 in bonus cash and great gadgets. This week’s tournament will end at 23:59 CET on 25th June 2017 and prizes credited the following day. The gadget prizes cannot be exchanged for cash. All gadget winners will be provided with a code to use on the ‘Betsafe Prize Site’ where they can select one prize from the assigned category.